On behalf of the staff at Patapsco Valley Veterinary Hospital, we are honored to pay respect to our beloved animal friends who have passed. 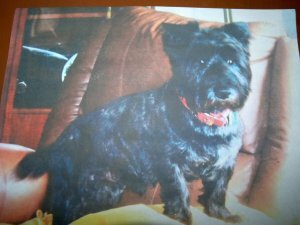 We also welcome you to create a lasting tribute for your beloved pet or animal friend on our website's Pet Memorial page. Please feel free to complete the following Pet Memorial Form in Adobe Acrobat format, which requires the free Acrobat Reader to view. 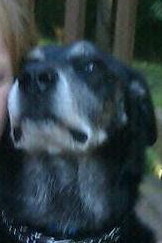 Sadly we announce the passing of Black Dog, who lived with Erin, our Saturday receptionist. He put up a valiant struggle against cancer, but thankfully passed quietly at home among the people he loved and who loved him. It is with great sadness that we part with a wonderful girl named Luna who gave her family great joy and was loved by everyone who met her. 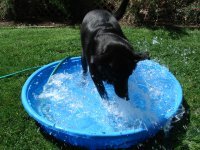 She was one of our own, one of the first to have her photo on this website, and she will be greatly missed. 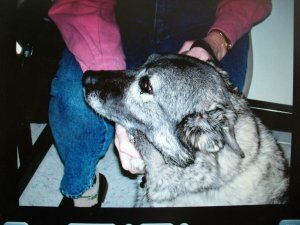 After a short but courageous battle with cancer, Kayleigh had to be euthanized in early July the day after her 14th birthday. 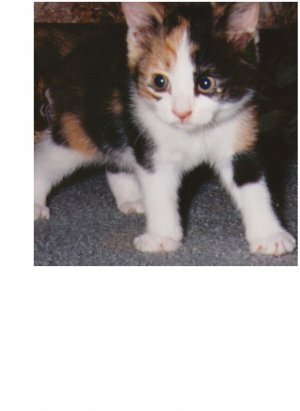 Kayleigh was a beautiful cat in manner as well as looks. She had very expressive and understanding eyes, and she is missed desperately. Misty Van Oijen-Spence probably had more frequent flyer miles than most of us. She was almost always on the go, and even travelled to Holland. Yet she was always easy going and a great patient who put up with all our poking and prodding patiently. She was truly a 'good girl'. 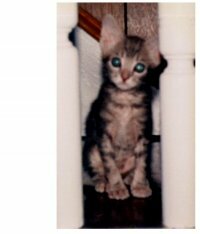 In 1989, the first year that I met Dr Russell, I had the pleasure of raising a beautiful, bottle baby kitten, Kip. After years of love and attention, and a few medical issues, Kip lived to see us in our own practice. 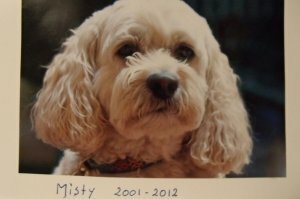 He was one of the first patients here at Patapsco Valley Veterinary Hospital, and he is still in our hearts thirteen years later. Muggsie was one of the sweetest patients that we've ever had. Always patient and accepting of all the tests and treatments, we know that Muggsie has a special place in Heaven. Bree Baby was found under a porch and 'rescued' by a good-samaritan who then presented her to a friend as a 'gift'. Bree Baby had her own personality, but no one could ever say that she wasn't a beautiful cat. She lived a very pampered life for sixteen years. 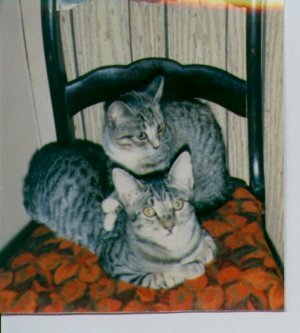 Kinkaid (in front) and Katy Baby were both found at the SPCA and the A.A.C.'Pound'. They immediately bonded and lived thirteen years together before kidney failure claimed Katy in 1999. Kinkaid followed her to Heaven in 2001. 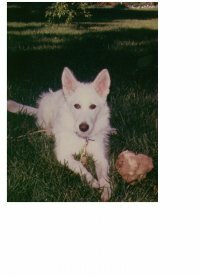 Snowy was my version of the best dog in the world. (I'm sure any dog owner knows how I feel), She was good with people, children, and adored 'her' cats, licking their heads whenever they passed by her. I'm pretty sure that she's greeting each new arrival at the Rainbow Bridge!